Bareeze is Pakistan’s largest chain of textiles retailing stores with above 50 outlets in Pakistan, and 5 in Dubai and Sharjah. 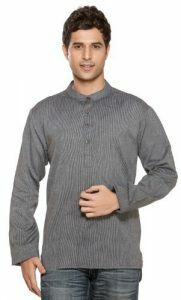 Bareeze has touched the international markets as well by opening outlets in United Kingdom and India. 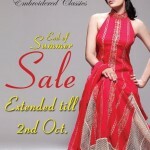 Kayseria, Exclusive Prints by Bareeze’ brings for Pakistani women premium quality fabrics. 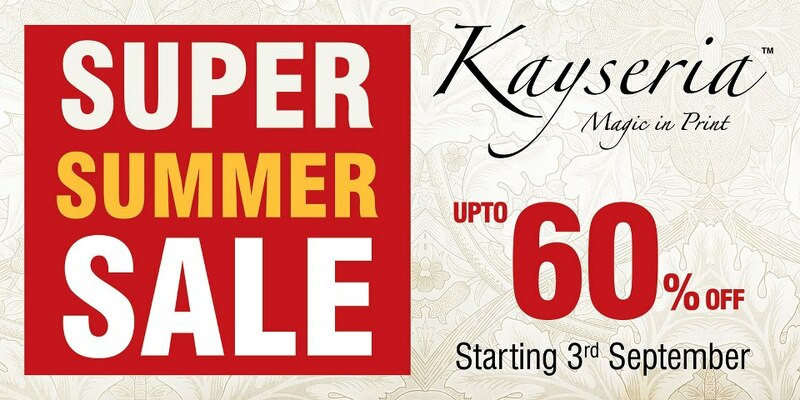 This is the time of the year that Kayseria brings Summer Sale 2012 from 3rd September with 60% off.